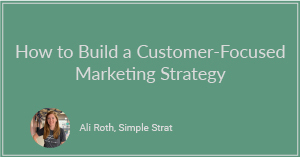 Creating a marketing strategy that focuses on your customers will drive business and keep customers satisfied for the long-run. 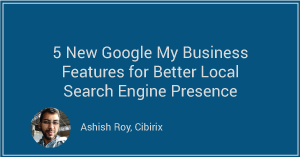 Discover the value of using Google My Business to promote local events and make booking appointments easier for your consumers. 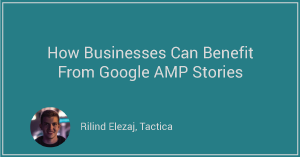 Invest in Google AMP stories to increase engagement with your website and allow users to access new content faster. 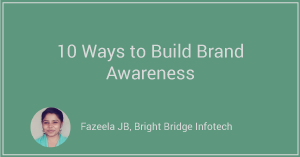 10 ways to boost awareness of your brand and ensure that your brand stays on consumers' minds. 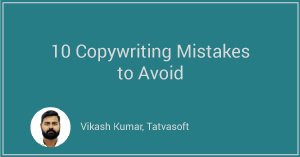 By following copywriting best practices, you can improve your copywriting skills and produce content that will resonate with your target audience. 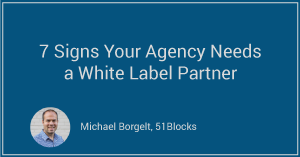 A white label partnership can cut costs, expand your portfolio, and keep customers happy. 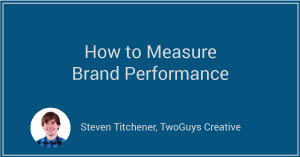 Learn how to measure the performance of your brand and the key metrics that determine a quality brand. People want businesses to speak up on social issues, but businesses should consider their brand identity before taking a stance they can't stand behind or that will polarize their customers. Some social issues are more divisive than others, and sometimes silence is still the best policy, our research found. 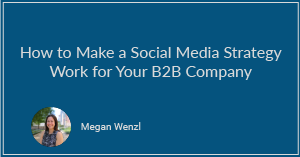 Any type of business, both B2C and B2B, can develop a successful social media strategy. To maintain SEO, businesses must continuously produce fresh content. 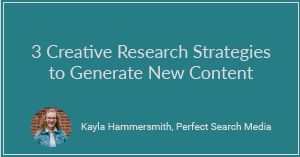 Use this article to spark new ideas for creative content. 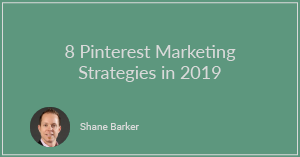 Consumers use Pinterest for their purchasing decisions. Learn how your business can benefit from this platform. Clutch spoke with Jay Jurisich, the founder/CEO and co-creative director of the naming agency Zinzin, as part of a series of interviews on the trends and best practices around naming a company. Clutch spoke with Margaret Wolfson, the founder and chief creative of the naming agency River + Wolf, as part of a series of interviews on the trends and best practices around naming a company. Clutch spoke with Kristen Pembroke, the director of client services at the branding agency Catchword, as part of a series of interviews on the trends and best practices around naming a company. Clutch spoke with Scott Milano, the owner and managing director of the naming and branding agency Tanj, as part of a series of interviews on the trends and best practices around naming a company. Clutch spoke with Phil Davis, the president of Tungsten Branding, as part of a series of interviews on the trends and best practices around naming a company. Clutch spoke with Brannon Cashion, the global president of Addison Whitney, as part of a series of interviews on the trends and best practices around naming a company. Clutch spoke with Tyler Doyle, the creative lead of the naming agency A Hundred Monkeys, as part of a series of interviews on naming a company.